Attack 2 : You're blue. The opponent is felling blue. 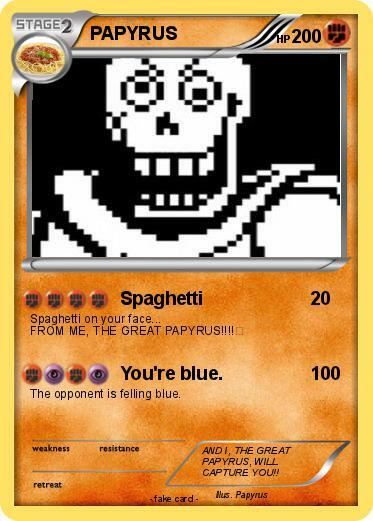 Comments : AND I, THE GREAT PAPYRUS, WILL CAPTURE YOU! !